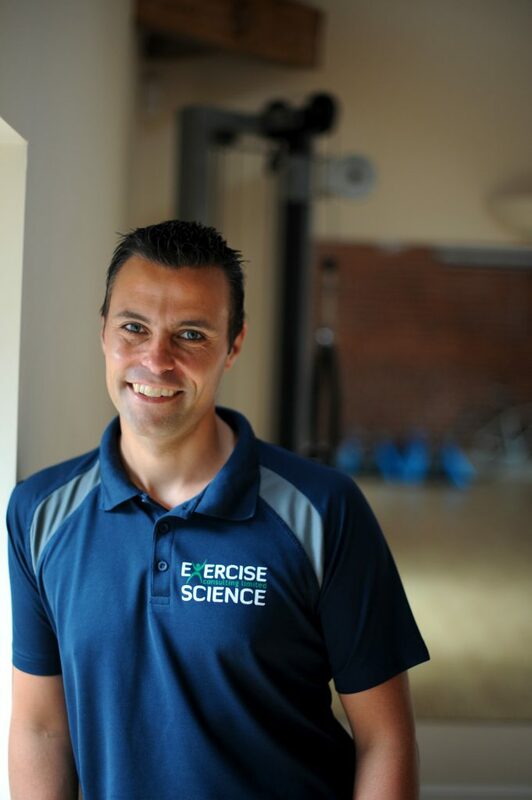 Dr Andy Middlebrooke has over 20 years experience in the exercise and sports science sector. PhD awarded from University of Exeter in 2002. Has presented research at many prestigious National and International conferences and published work in scientific peer-reviewed journals. Andy has provided sports science support to Polar explorers, International athletes and UK Athletics supporting British, European and World Record holders and Paralympic medallists.